Whether you?? 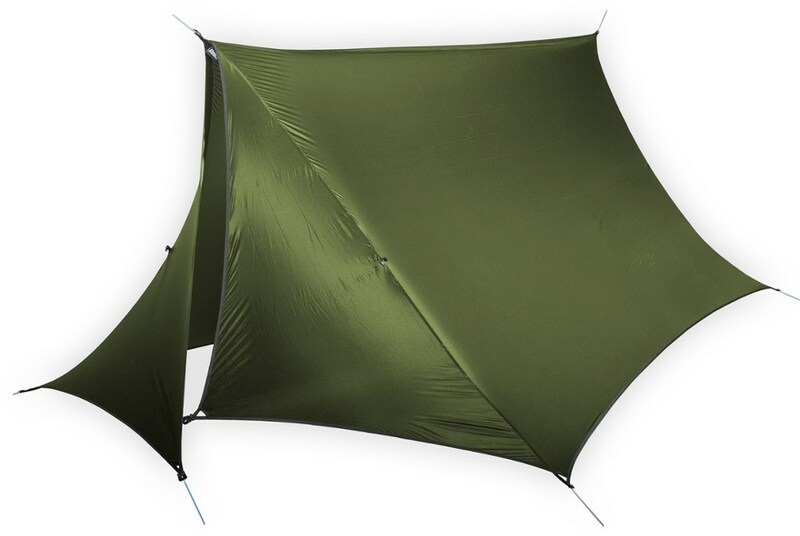 ?re looking for a stand-alone open-air canopy for a summer river trip, or you want to add more coverage and ventilation to your Tranquility 4 tent, the Tranquility 4 Wing literally has you covered. 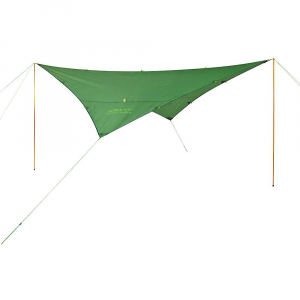 This three-point structured tarp system replaces the rainfly of the Tranquility tent for greater ventilation and coverage, or you can set it up with its lightweight aluminum poles to create a comfy open-air shelter, perfect for an afternoon picnic or a protected night spent outdoors. Includes backpack stuff sack for easy transportation.. . Open-Air Shelter: Structured 3-point tarp system creates a comfortable open-air canopy.. Compatible with Tranquility??? 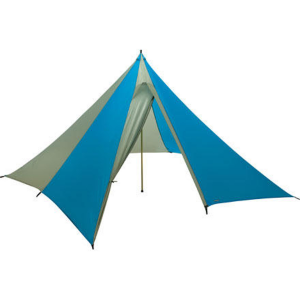 4 Tent: Replaces the rainfly of the Tranquility??? 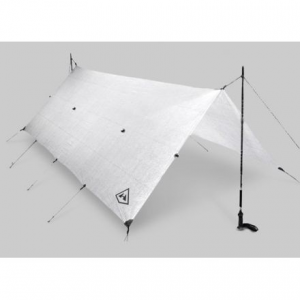 4 tent to add greater coverage and ventilation.. Includes lightweight aluminum poles and guy cords in integrated pockets for easy packing.. Number of Stakes: 8. Capacity: 4. Minimum Weight (Standard): 3 lbs 0 oz. Packed Weight (Standard): 4 lbs 13 oz.. Number of Poles: 3. Interior Peak Height (Standard): 76 in.. Packed Size (Standard): 7 x 11 x 20 in.. Freestanding: No. Rainfly Fabric: 68D Polyester RipStop 1500mm PU. Imported. 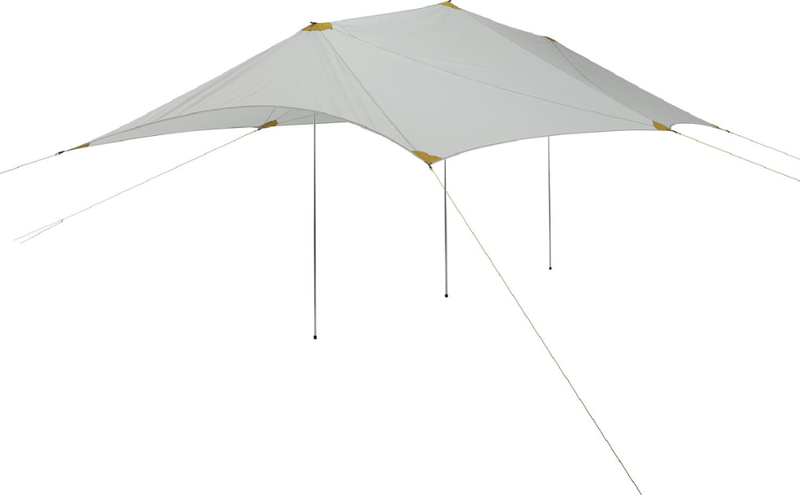 Add greater coverage and ventilation to your Tranquility 4 tent (not included) with the Therm-a-Rest Tranquility 4 Wing tarp. It can also serve as a stand-alone open-air shelter. Thermarest Camp & Hike Tranquility 4 Wings 9500. The Wings can also function on their own creating an open-air awning.